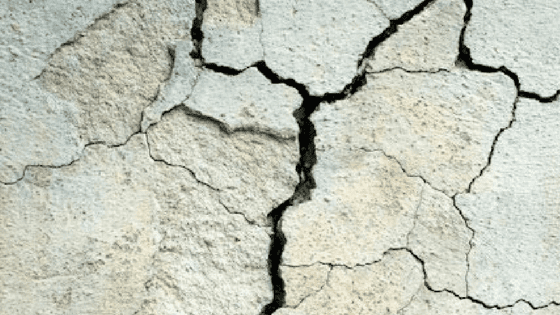 Is Mine Subsidence impacting upon your property? Have you noticed potholes on your land, cracks in various places in and around your house, doors beginning to jam, tilting or other signs of potential mine subsidence damage? If you live in Mine Subsidence Districts such as Picton, Thirlmere, Tahmoor, Bargo, Appin and Wilton you may be eligible to make a claim. Our solicitors have helped many local residents pursue claims to fix or compensate for damage caused to their property by subsidence. You will be surprised by how easy and cost effective the process is. If you have been dealing directly with such a claim, be sure to get legal advice before accepting any settlement offers or signing any agreements– because it is critical that the full extent of the damage and the full cost of repairs are clearly established before you end your rights. As proud members and supporters of the local community for over 65 years, we are pleased to help our residents rebuild. Call us to find out how you could make a claim on 4651 4800.